Banco is a flourishing little town at present. The hucksters are now going through twice a week. Lumber wagons and oil rigs. If anyone is looking for excitement, this is the place. Mrs. C.E. Justice of Elm street is tending to her incubator and the mister is getting ready to run a truck farm this summer. D.H. Harmon’s saw mill at Spring Dale is running nicely and putting out good lumber under the management of M.P. Barker. Some of the occupants of the Justice apartments on Elm street have moved out and gone to other points. Earl Justice of Elm street was the all night guest of his cousin, Levi Duty of Squirrel Branch, last Saturday. This place has the same name as of old, but not the same game as of old. The local sheik of our town was all smiles last Sunday afternoon. Wonder why? Mrs. C.E. Justice and his son Charles Robert of this place left for Verdunville last Sunday evening where she will visit with her parents for a few days. Mrs. Sadie Ball and children of Hewett are the guests of Mrs. Ball’s parents, Mr. and Mrs. Samuel Pardue of Banco, this week. H.F. Lucas was the dinner guest of Mr. and Mrs. J.B. Lucas last Sunday. Mrs. R.L. Barker was calling on Mrs. Martha Sanders last Monday evening. Wonder why S.S.L. was so lonely last Sunday? Cheer up, Seybert. Lucille will be home soon. Mr. and Mrs. J.B. Lucas and H.F. Lucas, Misses Norma and Hazel Barker and Bertha Lake were calling on Mr. and Mrs. J.V. Thomas last Sunday afternoon. Jesse Justice of Elm street left for Earling last Sunday where he will work for a few weeks. We all expect to hear the chimes of wedding bells at Banco addition soon. Mr. and Mrs. R.S. Pardue and children were the Saturday night guests of Mr. Pardue’s parents, Mr. and Mrs. Samuel Pardue. Journey Ferrell of this place attended the funeral at the Fowler cemetery last Sunday. Mrs. Taylor Stone and children of Estep were the weekend guests of Mr. and Mrs. J.A. Stone. Miss Minerva Vannatter of Dollie was calling in Banco last Saturday evening. Wonder why George and Edward Ferrell never call around Banco anymore? Call again, boys. Your sweetie is still here. Ernest Fugate of Holt was calling on his sister Mrs. Nola Justice last Saturday and Sunday. Mr. and Mrs. L.A. Ellis of Logan were the supper guests of Mr. and Mrs. D.H. Harmon at this place last Tuesday. Miss Charlotte Chapman passed through Banco last week enroute to Big Creek. The Sunday school at this place will open May 1st, and everybody is invited to attend. Dr. J.E. Whithill has purchased from Harmon & Toney a new Studebaker touring car. Virgie May, the small daughter of Mr. Edd Harmon, is suffering, from the measles. Mr. P.M. Toney spent Sunday with his family in Huntington. 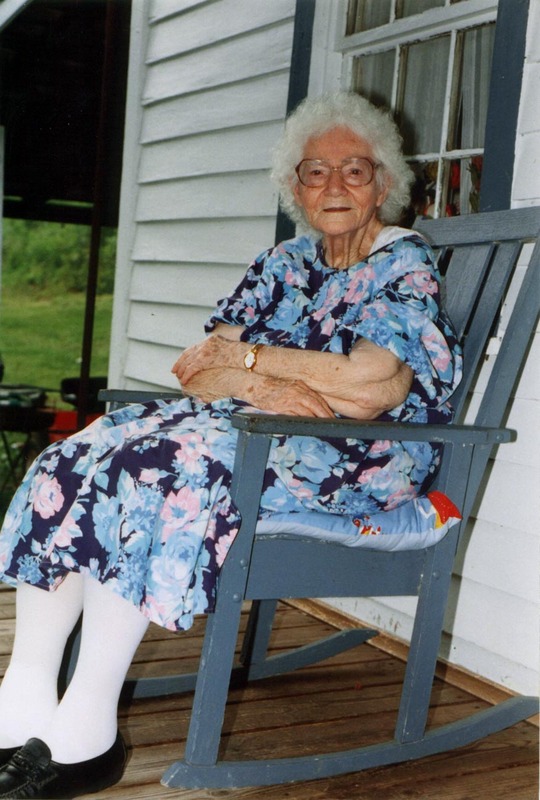 Miss Sarah Lilly returned to her home in Ashland, Ky., Monday. Mr. John Hayner, of Dollie, was in the city recently purchasing farming implements. A.S. Christian, of Logan, was a recent business visitor here. Miss Ida Lucas, of Banco, took the teachers’ examination at Logan last Thursday and Friday. Mr. Brad Ferrell spent Saturday and Sunday the guest of his sister in Huntington. The Big Creek Coal Co. reports business better than it has been during the past five years. Miss Opal Hager was a Huntington visitor Saturday. Mr. L.D. Adkins, foreman for the Hunt-Forbes Const. Co., was a business visitor in town Monday. Ferguson & Stone have sold their drug store and soda fountain to Will H. Harmon and W.B. Toney. The consideration was $3250. Miss Eunice Chafin, of Logan, was the guest of friends here Sunday. Bruce Dial has received a fine lot of Saddle horses and is doing some trading. J.J. Toney, of Huntington, has accepted a position as clerk in the Fountain Drug Store at this place. Mr. E.E. Gill is on the sick list. Miss Susie Harmon left Monday for Huntington, where she will enter Marshall College. T.B. Stone was a recent business visitor in Logan. C.W. Lucas is constructing a new garage which will be occupied by Harmon & Toney. Frank Toney, of Marshall College is visiting friends in the city.